Please complete all fields below to receive a copy of Global Music Rights' catalog. 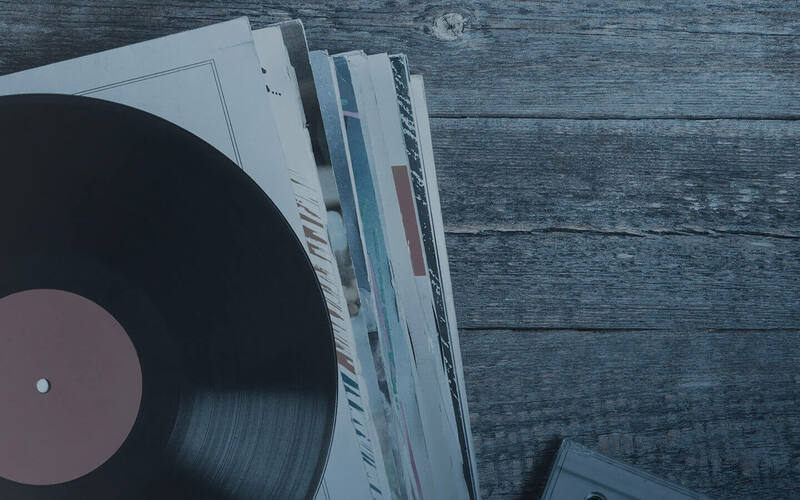 This catalog identifies Global Music Rights' shares in musical compositions and is valid through 4/30/2019. Global Music Rights will not sue anyone for copyright infringement for performances of these compositions unless they appear in this catalog at the time of performance. On 5/1/2019, the Global Music Rights catalog will be updated to reflect Global Music Rights' shares of new compositions in our repertory.